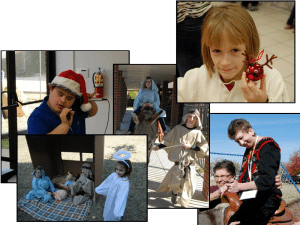 Jesus Cares is a program especially designed to reach those with intellectual and developmental disabilities, along with their families. We want to share the love of Jesus with those very special people in your life through programs which encourage Bible study, worship and fellowship. Everyone is invited to participate – church members, non-members, friends, neighbors, families!Click here for devotion and prayer material ideal for use by and with those with intellectual and developmental disabilities. Material is produced by the Bethesda Lutheran Community and is updated quarterly. It can be printed without charge.